There is one reason why I still prefer real paper books and magazines over digital ones: the smell of paper. I just really love it. Always have, and probably always will. A book doesn’t per se have to be new in order to smell good. Old books that have been hidden in boxes for ages tend to have a particular scent that I appreciate just as much as that of a brand spanking new book. New books are easy to come by. Second-hand book shopping requires a little more patience. 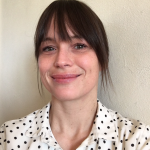 It is not uncommon having to go through stacks and stacks of books before you see that one title that complements your collection like no other title could do. And so it comes home with you. 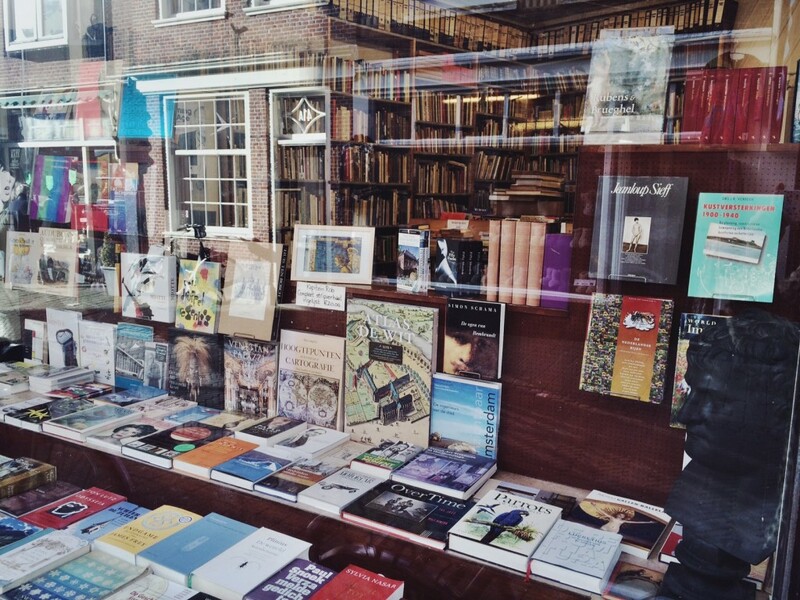 In order to make your book hunt a little bit more easy, I made a list of my favorite second-hand bookstores here in Haarlem. If you happen to find a little gem while book hunting, do share it in the comments. I would love to see what you bought! This store sells a lot of different things, mostly vintage or handmade. If you are into American cult classics from the likes of for instance Bukowski, you really want to stop by this store. Well, even if you are not into Bukowski, you should drop by just the same because this is one of the most creative spaces in Haarlem. Owners Joshua and Mara have superb taste and it shows in their selection of things they sell. The Irrational Library is also a must visit when you love vinyl! This store is surprisingly big and it is filled from top to bottom with second-hand books. I always feel a bit of a thrill when entering this store because I know there are so many treasures to be found here. 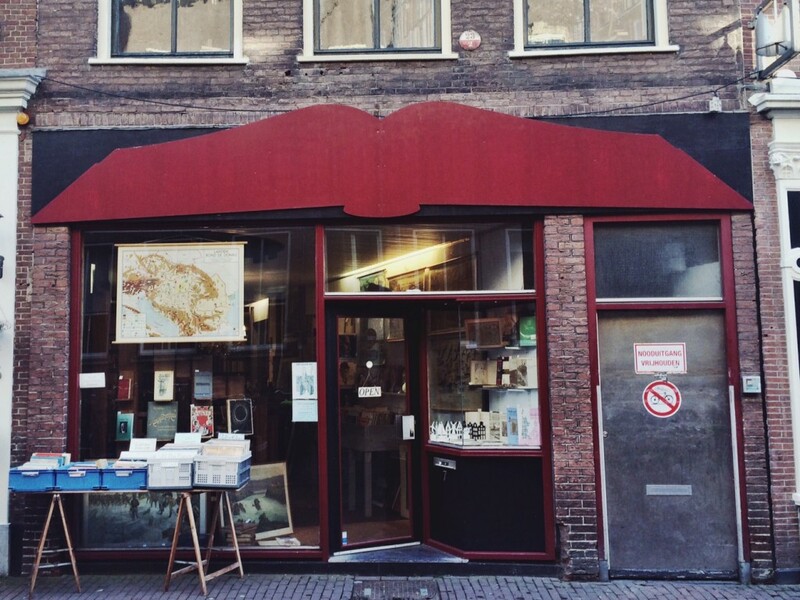 Hovingh’s selection consists of art books, literature (both Dutch and English) and antiques and is very diverse. You can expect both expensive hard to find titles here, as baskets filled with books for just €2. 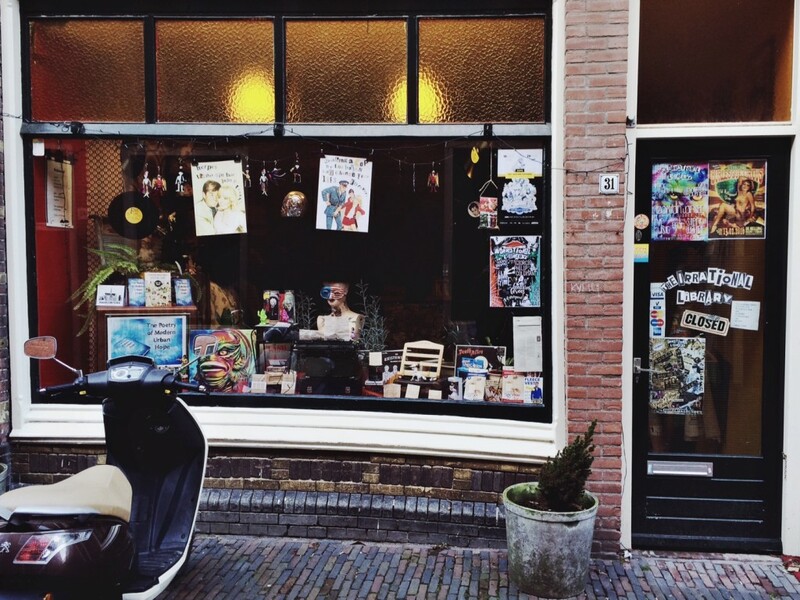 Rataplan is Haarlem’s biggest thrift store. If you don’t like to hunt and prefer a solid preselection, don’t come here. You have to be prepared to go through a lot of crappy books in order to find that one title you do like. Luckily, prices are accordingly: you rarely pay more that €3,50 for a book here. This antiquarian bookshop sells every kind of book you can think of. From literature to children’s books, but also books on nature, technology and historic books on the city of Haarlem. Besides books you can also find old school maps and illustrations here. Every year over 60 book dealers from all over the country gather at the Grote Markt to sell their second-hand book collections to the people of Haarlem. It’s everything you might expect from a second-hand book market: lots of nerdy looking grey people carrying scruffy old canvas bags while going through tons of smelly old books. 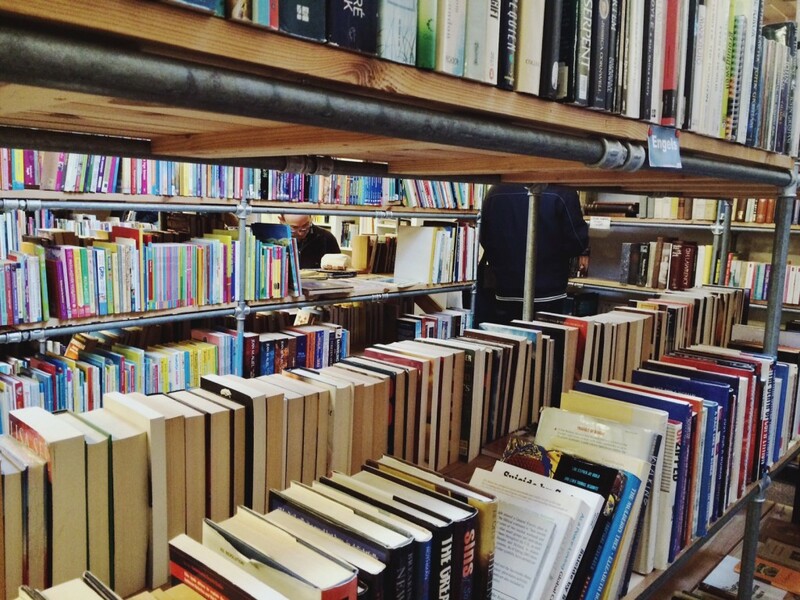 All kidding aside, this market is big, it attracts lots of different kind of book lovers and it is most definitely worth a visit if you are in Haarlem around that time. I’ll be there! Find This is Haarlem on Facebook and Instagram!